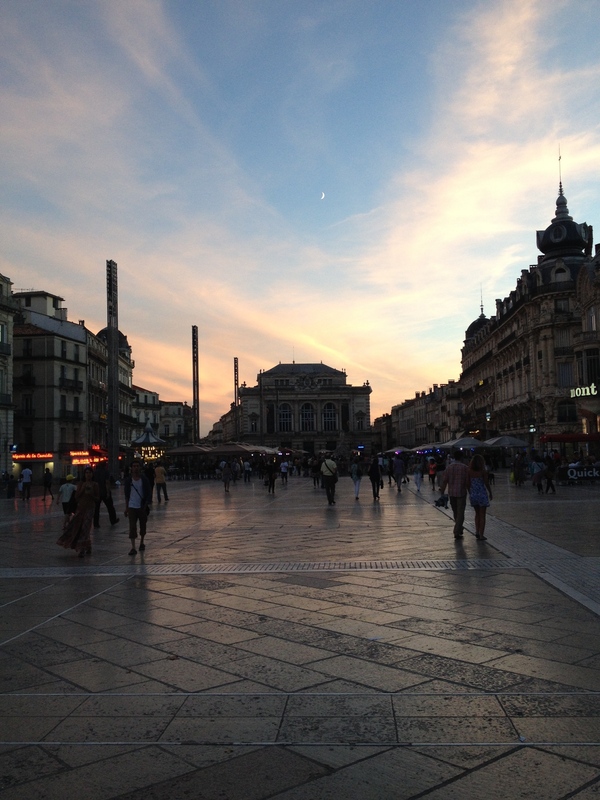 At the beginning of September I had a wonderful time at the Sustainable Phosphorus Summit 2014 in Montpellier (and I am now back home, ready to work). It was wonderful reconnecting with people I met at the previous two summits, as well as meeting some wonderful new people (especially some fellow young scientists!). It was a very busy conference, starting with a full-day workshop with 43 young scientists. I think it was productive, but language barriers always make it challenging for everyone to contribute. Following the workshop were three days of actual conferencing. 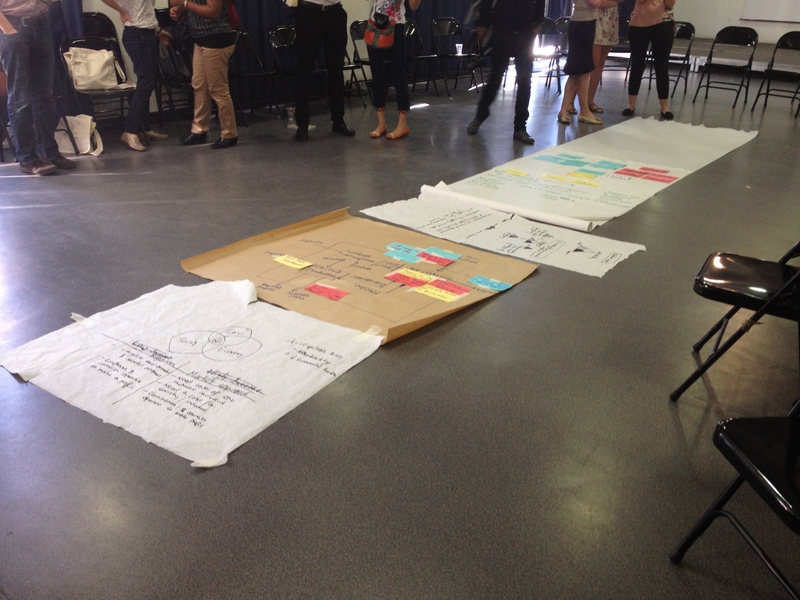 I presented on the last day, and was also asked to lead and facilitate one of the workshop sessions on that same day; needless to say it was amazing but a lot of work. I also wrote a short commentary on a recently published paper with some other conference attendees. I also got news that a funding proposal a few collaborators and myself put in got funded (we will be comparing Phoenix US, Sydney Australia, Kumasi Ghana, and Hanoi Vietnam looking at P sustainability, links to other urban priorities, and visions for the future). A very excited four days indeed! From a science communication perspective I must admit I was a little disappointed. I saw a few very good talks, but for the most part, I just felt lucky that I am in a lab that values giving talks and gives me the tools (or opportunities to get tools) to continually improve my presentation skills. I think attending the conference was in many ways the perfect thing to do between my submission and my defence because it allowed me to see what the “P sustainability” field has been up to these past 2 years and also see where people think its going. It was like a crash course literature review (I must admit that I didn’t really learn many new things during the presentations) and time to think about where my work fits into it all. The fact that soil P tests we use in agricultural fields are not always the best in determining plant needs or runoff and erosion risks and there is a lot of work being done on finding something better (depending on the local biogeophysical context of course). Links between climate change (and other global sustainability challenges) and P sustainability need to be further explored. Links between cause and effects, but also in how they are studied and managed at global and local scales. The P community probably has a lot to learn from the Climate Change community successes and failures. In other good news: my defence date has been set for October 8th so I must start preparing. In addition, I have another smaller performance of the P dance at the Redpath museum this Friday, and the university has put up a video about the dance (see below, also posted on La Fabrique Culturelle).